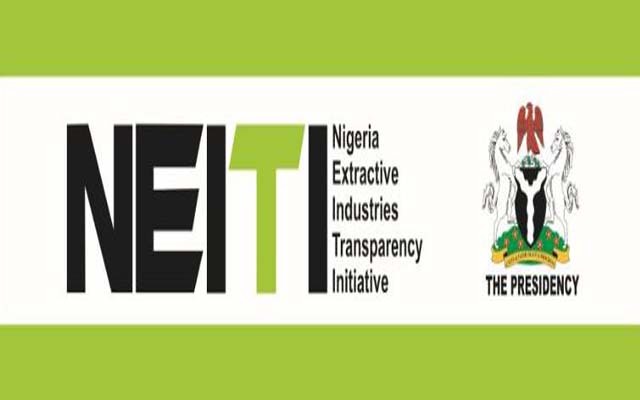 The several efforts being made by the Nigeria Extractive Industries Transparency Initiative (NEITI) to ensure that the nation’s extractive industry is viable has been commended by the Senate. 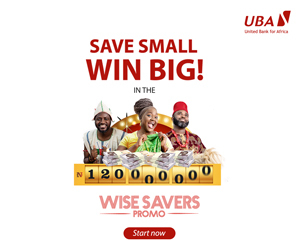 Chairman, Senate Committee on Federal Character and Inter-Governmental Affairs, Mr Tijjani Yahaya Kaura, while speaking recently in Abuja, noted that the agency has done well to save the sector from imminent collapse. He praised management of NEITI and urged them to continue with the good work. The lawmaker said the monumental corruption that characterized the oil and gas industry since inception has resulted in a situation where the natural resources became a curse rather than a blessing to the citizens. Speaking when the management of NEITI appeared before the Committee to defend its 2018 budget proposal, Mr Kaura said, “We are aware of the courageous work that NEITI has done and the sanity that its intervention has brought to the sector in spite of mounting challenges. He expressed his Committee’s delight and satisfaction over the excellent work done so far by NEITI especially in the last two years and promised to support the agency in ensuring that it gets the required resources to enable it fulfil its mandate. The Senator called on other agencies of government to emulate the competence, professionalism and integrity exhibited by NEITI in the discharge of its duties. Presenting the budget, the Executive Secretary of NEITI, Mr Waziri Adio, appealed to the committee for support in ensuring adequate appropriation so that the agency will continue to deliver in its mandate. He told the committee that the driving philosophy of NEITI remains the promotion of a culture of learning and achieving much with less and commended the government for supporting the operations of NEITI even when the pronouncements of the agency appear to challenge the status quo. Mr Adio reaffirmed the commitment of the NEITI to remain professional, bold and courageous in confronting institutional, governance and man-made obstacles that frustrate transparency and accountability in the extractive sector especially the oil and gas industry. He identified the “automation of NEITI audit process, timely and regular reporting, and multi-stakeholders’ mobilization towards using the EITI framework for reforms” as key priorities of the agency. The ES used the forum to renew his appeal to the National Assembly to see its relationship with NEITI as that of critical partners in the monitoring and oversight functions. One way to achieving this, he added, is for the National Assembly to “Ensure that NEITI reports are publicly debated at plenary sessions of the Senate and House of Representatives, pay attention to the recommendations contained in the report and ensure that remediation occurs.